Voted #1 for authenticity, quality and consistency! 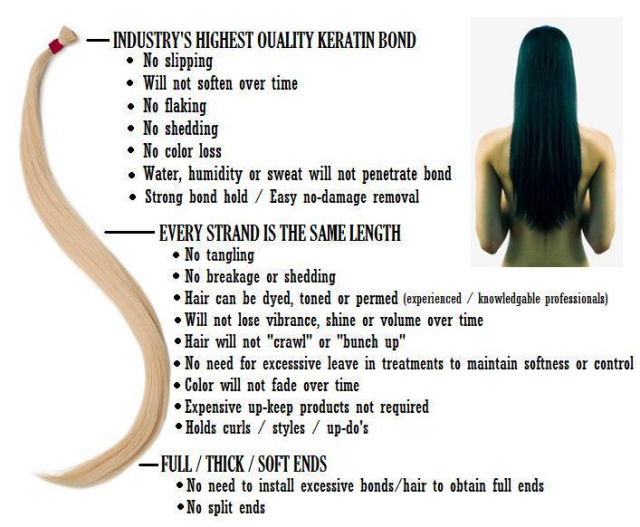 ALL of our products are 100% remy human hair. We do NOT import our raw hair from China! We are the PREMIUM HUMAN HAIR custom producer / private label specialists! For years we have supplied a vast list of celebrity clientel as well as high end level businesses worldwide via private label. We currently supply premium human hair extension products to a vast number of elite brands within the USA and worldwide. We encourage ALL new visitors, whether individual buyers or professionals, to compare our hair. We offer free samples so our premium human hair quality may speak for itself. ALL buyers should have the opporunity to test hair products prior to investing money. By doing this, we have grown substantially based on reputation of quality products. For those that have been through the countless hair extension nightmares, sampling our hair products clearly provides "proof" that your hair extension needs have found a resolution. This is our way to ensure ALL customers are completely satisfied with our products as well as allowing our premium human hair to prove it’s TRUE superior quality. Install, wear, perm, dye and even cut our hair via a sample packet. This risk free method allows buyers to become familiar with our hair products as well as the ONLY TRUE concrete proof of its premium quality and performance. We understand the continual trials consumers battle resulting in loss of money, hair damage as well as time and frustration trying to compare a multitude of reviews and products. If our product does not suit your needs, you may return your sample for a FULL refund no matter what alterations have been performed to the sample pack! 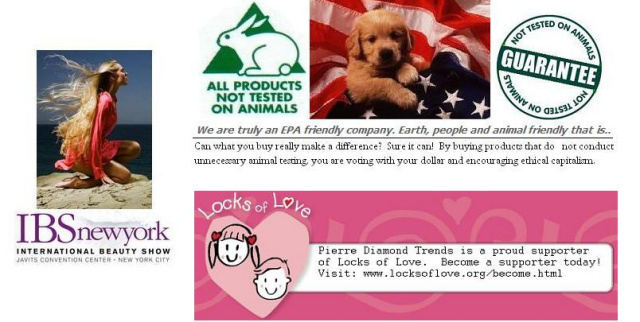 you will not find a better human hair product line! Our hair is simply flawless - guaranteed!